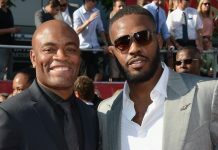 For a time, Anderson Silva stood out as the greatest mixed martial artist alive. Eventually, however, his reign was brought to an abrupt and violent halt by a young Chris Weidman, who defeated him first by second-round knockout, and then again as the result of a brutal leg injury. 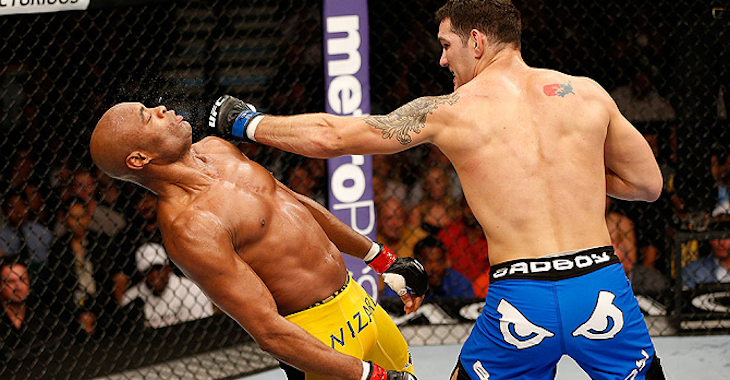 Yet even after his losses to Weidman, Silva remained a frontrunner for MMA’s Greatest of All Time title. Sure, he seemed to be on a career downslide, but his remarkable accomplishments seemed to be ironclad. 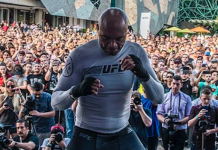 But then Silva failed a drug test. 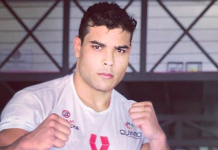 And while he might have been able to rebound from this career low, he subsequently failed another, for which is currently awaiting sentencing from the United States Anti-Doping Agency (USADA). 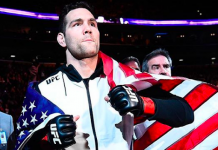 While Silva maintains he didn’t knowingly take a banned substance, His former foil Weidman feels he’s damaged his legacy all the same. 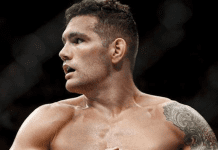 “I’m not really that surprised,” Weidman added later. “After the first one and now this one. He’s older now. I don’t know. I’m not super surprised. In Brazil, I know the steroids are very easy to get. A lot of guys were probably on them a long time. I’m not super surprised. The reality is that it definitely tarnishes his legacy. Do you think Anderson Silva’s once incredible legacy can survive this latest brush with USADA, or are you with Chris Weidman on this one? 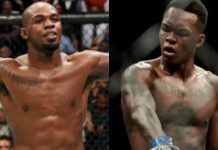 This article first appeared on BJPenn.com on 2/5/2018.